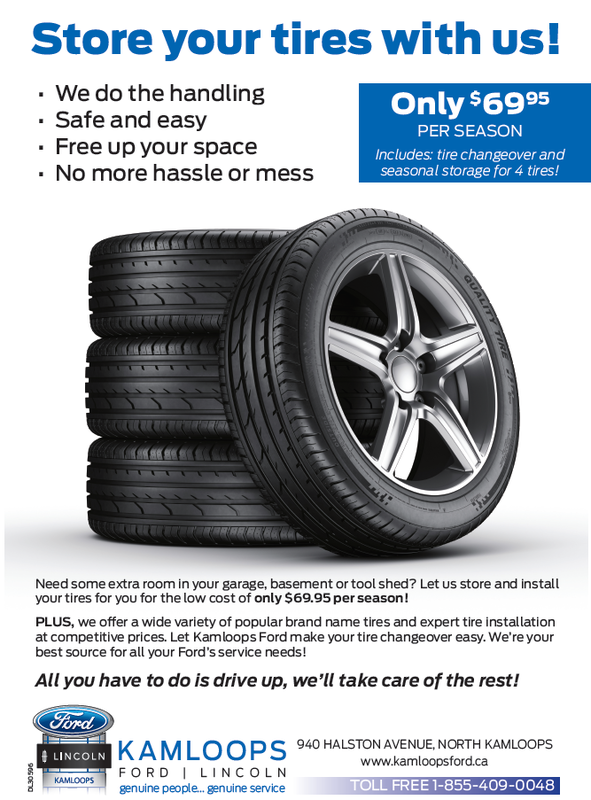 Get the job done right at the Kamloops Ford Lincoln Vehicle Service Centre! We know that you care about your vehicle, which is why when you choose a mechanic you want someone who has years of training working on models just like yours. Our Ford mechanics have received the latest training in the industry so they have the skills they need to get your repairs done right the first time. You can rest easy knowing that your vehicle is being cared for by the best. We are dedicated to providing exceptional service fast: our Service Shop is equipped with modern diagnostic and repair equipment to further ensure that your vehicle is efficiently diagnosed and repaired – often while you wait! From major engine and transmission repair to routine maintenance on your Ford, our vehicle service center is unmatched when it comes to customer satisfaction. Our service record is proven by a long list of satisfied from across the region including Kamloops, Merritt, Williams Lake, Chase, and Clearwater BC. There are a variety of components to consider when keeping your vehicle safe on the road. Everything from your brakes to the integrity of your windshield are important to your safety. It is our goal to give you a range of affordable services so that you can be protected against unexpected mechanical failure. And just as we are dedicated to our customers, we award your dedication to us: The Kamloops Ford Lincoln Customer Loyalty Advantage program gives our regular customers special rates on service. 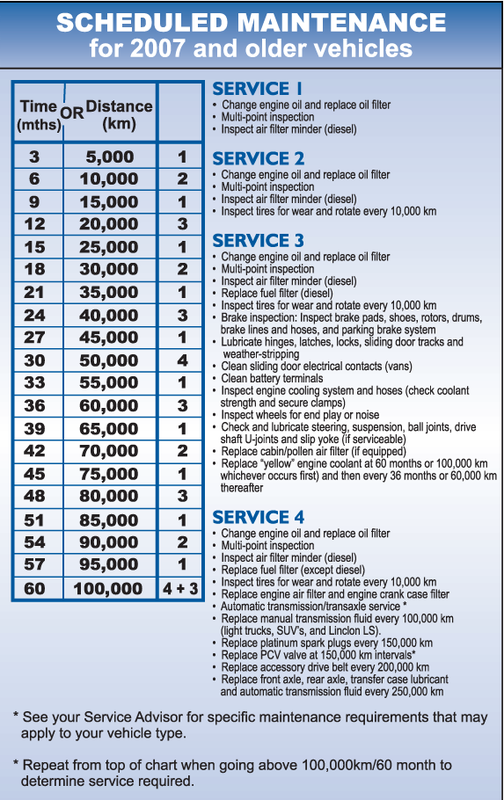 We offer other ways for you to save on the service for your new vehicle: when you purchase a new vehicle at Kamloops Ford Lincoln you can arrange for Prepaid Maintenance to provide additional peace-of-mind, knowing that many of your essential repair expenses will be covered during the initial ownership period. Combined with your Ford Extended Service Plan, and you have unbeatable confidence in your vehicle from day one. Our Auto Body and Collision Repair shop,Fix Auto Kamloops, is the number one source for expert collision repair and auto body repair in Kamloops. As the only authorized ICBC repair facility on the North Shore of Kamloops, we are your authorized private insurance claims centre and we make sure your repairs are done right. Visit Fix Auto Kamloops at 780 Kingston Avenue, Kamloops, for all of your auto body needs from windshield repair and replacement to collision repair. We also offer a fleet of courtesy cars and provide shuttle service for the convenience of our customers. Want to freshen up your vehicle? Ask a Kamloops Ford Lincoln mechanic about our car and truck detailing services! We have a variety of packages to leave your vehicle looking like new inside and out, and there’s no better way to get back that new-car look, feel and smell. We also offer a variety of other repair services including Windshield repair and minor dent repair. No job is to large or to small, so be sure to ask what we can do for you at Kamloops Ford Lincoln! A Ford Warranty Approved Oil Change should be number one on your maintenance list. Why is it important to get a warranty approved oil change for your Ford, as opposed to going to a local mechanic for your oil change service? 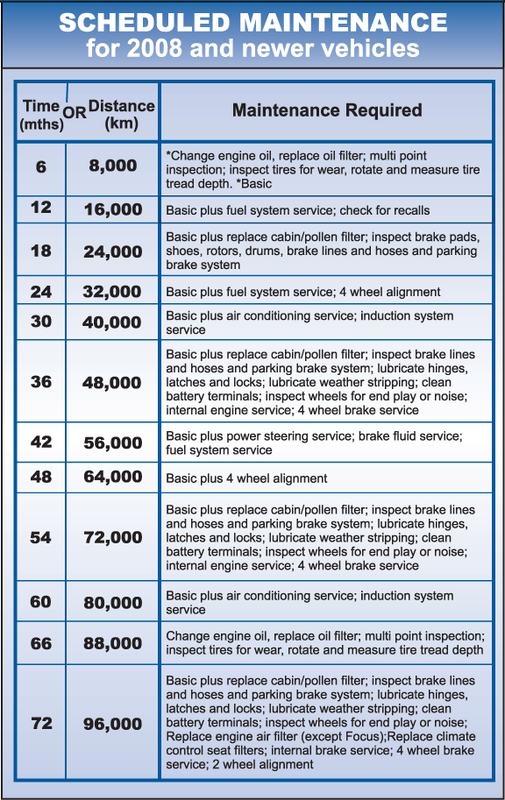 Depending on your warranty and maintenance package, you may pay less for your oil change at an approved dealership. Even if your express lube or oil change is not covered, you offer competitive oil change prices on both parts and labour right here at our dealership. Keep your vehicle running at its peak with an approved oil change today!